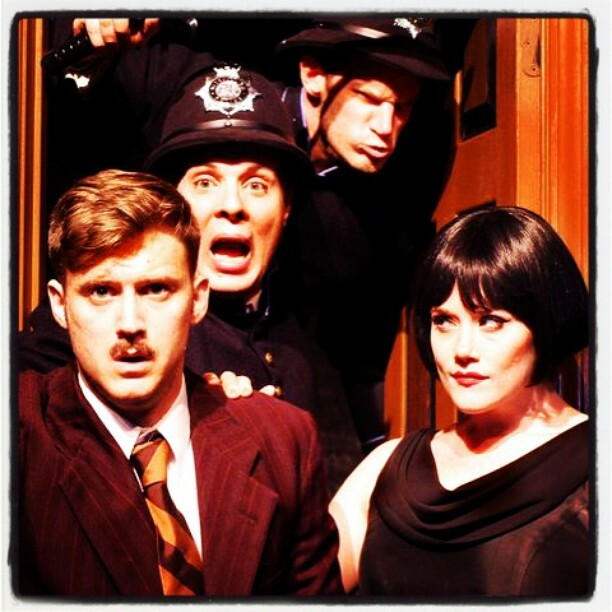 My son, Eli, opens tonight in The Thirty-Nine Steps (in Clarksville, Tn). Like the look here–particularly the mustache. Break a leg!